A planning application has been submitted for a new housing development in Ruchill, Glasgow by architects, Holmes Partnership. 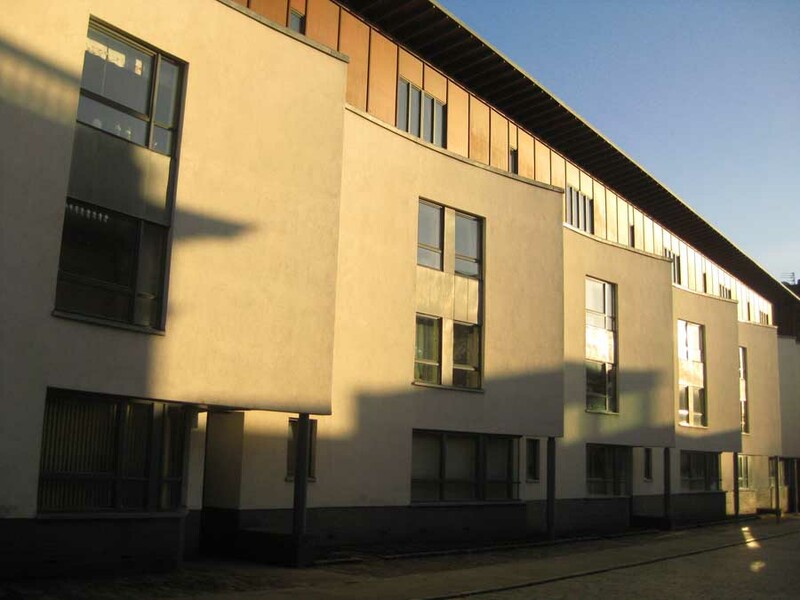 The development for Bellway Homes Scotland (West) Ltd consists of 191 units and lies between Ruchill Street, Shuna Street and Hugo Street. There is a mix of one and two-bedroom flats, cottage flats and townhouses. The project will be the second major development for Bellway by Holmes in Ruchill. 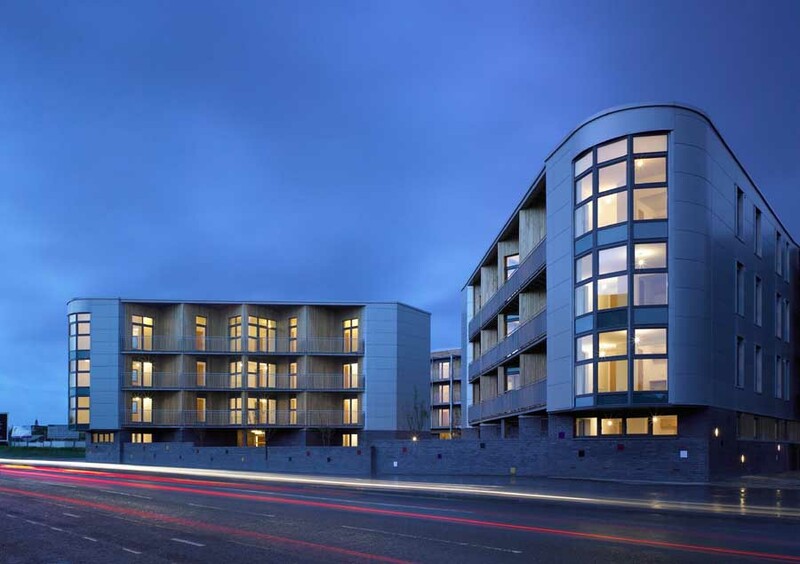 Nearby Mondriaan is an ongoing but already well established and successful canalside residential scheme which is playing a significant part in the re-invention and regeneration of the area. Similarly, the new Shuna Street scheme, drawing on European influences, echoes the contemporary, vibrant design of Mondriaan with a blend of striking and varied elevations, bold use of colours and materials, and welcoming and intelligently configured landscaped spaces. Holmes’ trademark approach of delivering challenging, sophisticated and meaningful design solutions, working in close collaboration with client and community, is very much in evidence. Extensive consultation with Glasgow City Council Planning Department took place before the project was submitted for planning approval. A significant element of the brief is the provision of 52 units for local housing associations, all designed to comply with Housing for Varying Needs standards and with a number designed to be fully wheelchair accessible. 39 units will be rented out to tenants of Maryhill Housing Association, 8 for Homelessness Partnership, 4 for Horizon Housing Association and 1 for Glasgow Centre for Inclusive Living. A decision on the Ruchill houses application is expected in Spring 2007.